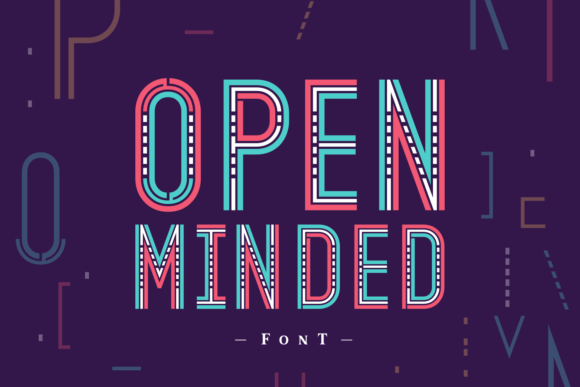 Open Minded is a stunning display typeface with a futuristic look & feel. It comes in 2 versions. A regular version and the ‘inside’ version, that with it’s hollow look will create a completely different result.